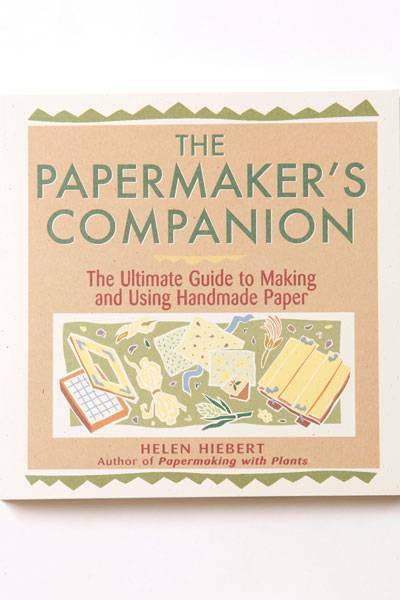 Accompanied by clear drawings and step-by-step instructions, Hiebert covers the realm of hand papermaking techniques, including sections on pulp painting, casting and pulp spraying. This handbook is a valuable resource, and we highly recommend it. 219 pgs.